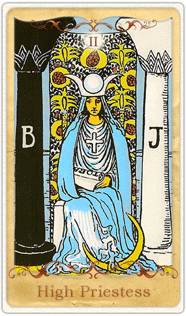 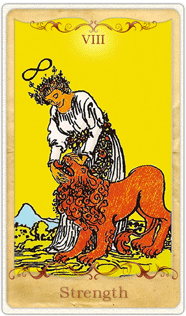 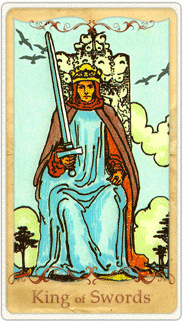 Every beautifully illustrated card in the Tarot deck has a unique meaning and wisdom to offer you. 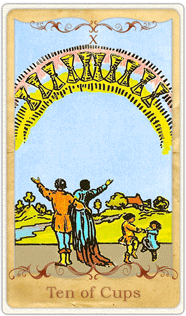 There’s a card for every situation, from romance to family to career questions. 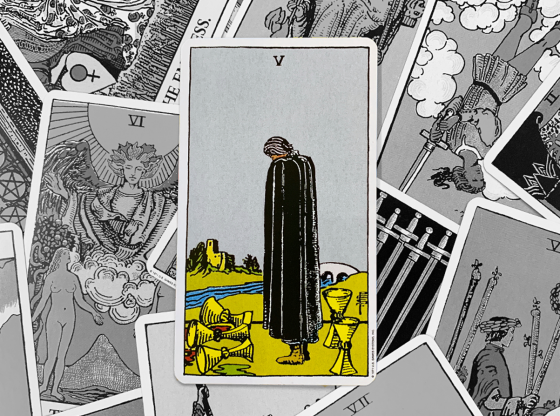 Click on the cards below to read detailed interpretations of each of the 78 cards in the deck, to help you unlock the deepest insight from your readings from a Tarot Advisor on KEEN.com. 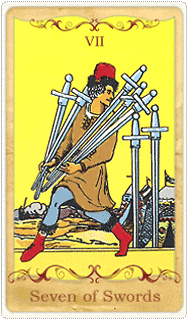 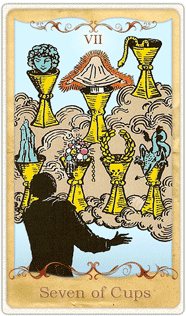 There are four Suits in the Minor Arcana: Wands, Cups, Swords, and Pentacles. 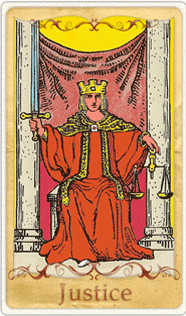 In each Suit, there are four court cards, a Page, a Knight, a King, and a Queen. 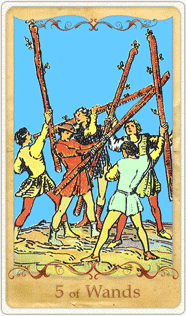 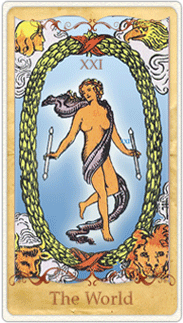 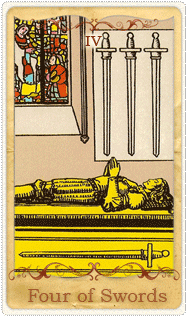 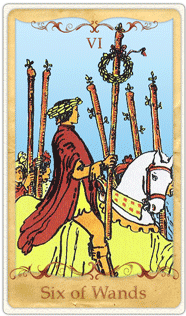 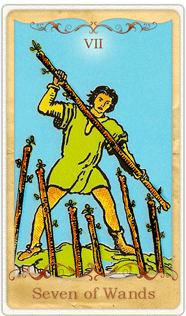 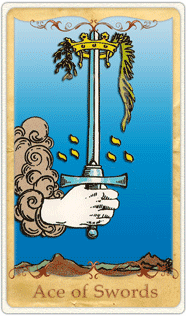 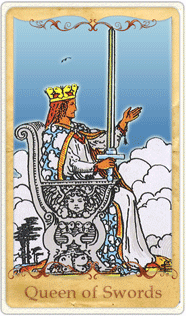 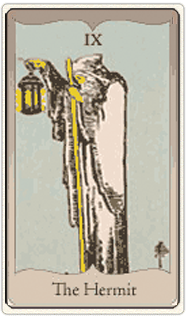 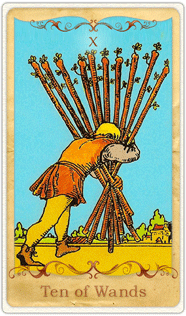 The Suit of Wands is all about creativity, expertise, and hard work. 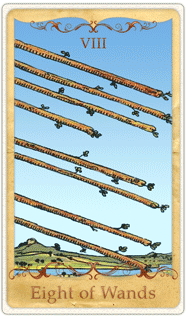 Wands represent taking your life’s challenges into your own hands and carving your personal path in life, love, and careers. 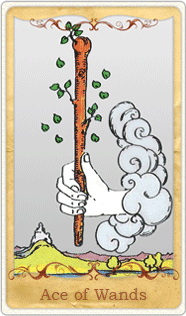 A reading full of Wands tells you that humble (but truly rewarding) work is the key. 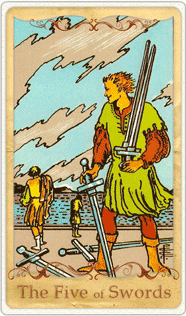 The Suit of Swords is quick-witted, ferociously intelligent, and perilously driven. 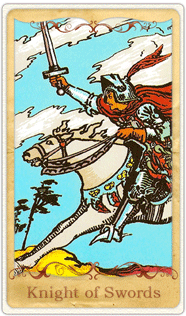 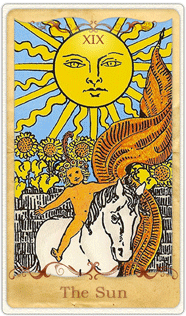 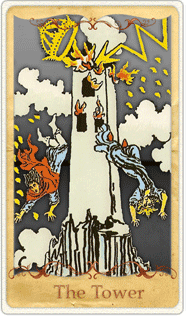 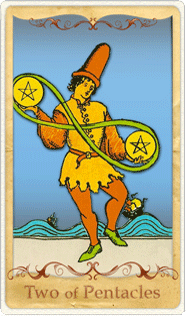 These energetic cards represent fiery action, both self-serving and magnanimous. 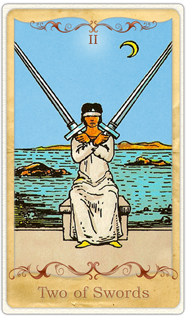 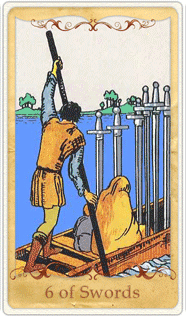 If you’re seeing Swords, get ready to rock the boat—you’re about to throw off the oppressive forces in your life. 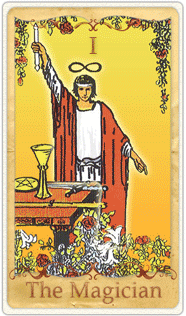 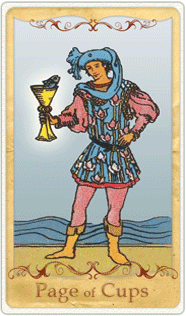 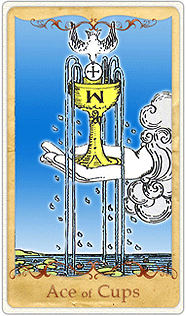 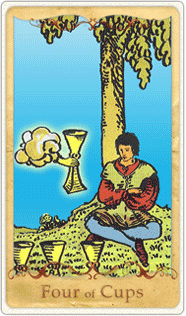 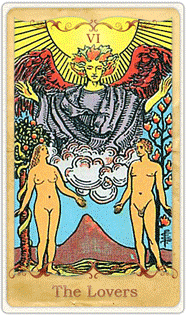 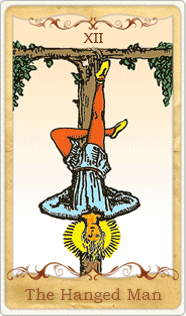 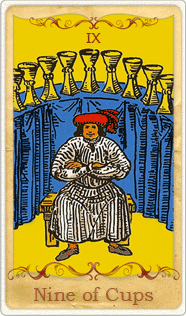 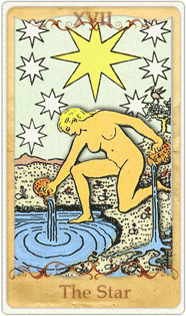 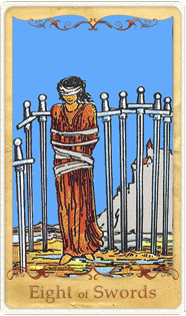 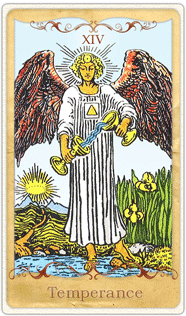 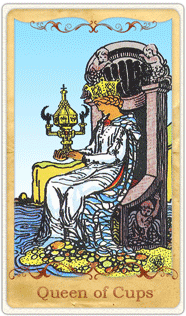 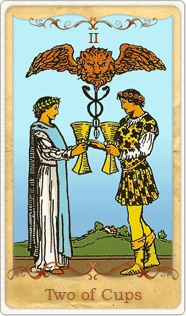 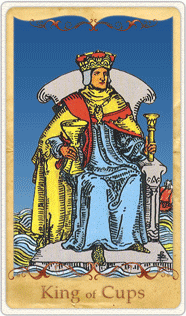 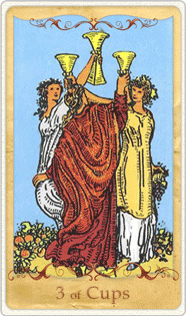 The Suit of Cups is ruled by the heart. 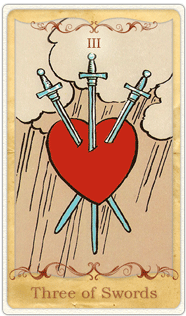 These creative and romantic cards deal with emotional intelligence, desire, love, and acceptance of yourself and others. 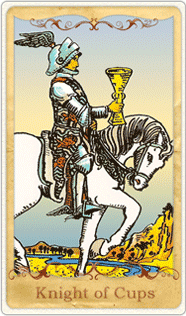 When you see Cups in your spread, it means you’ll need to let your intuition guide you and remain compassionate above all else. 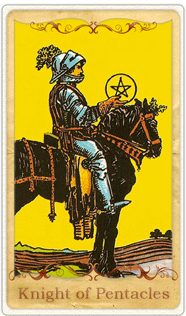 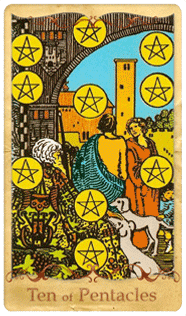 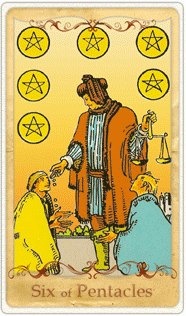 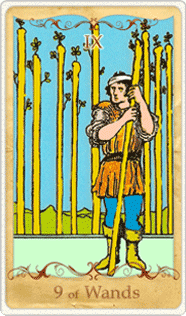 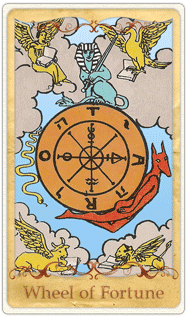 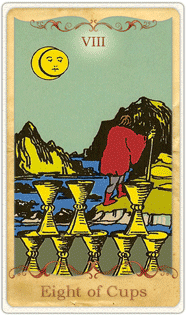 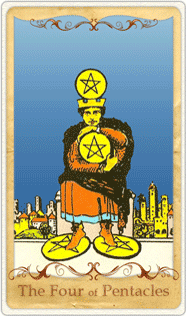 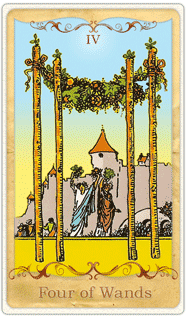 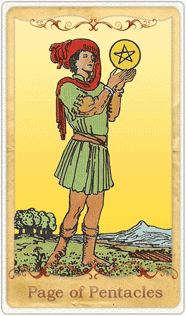 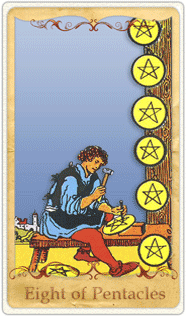 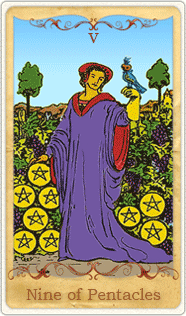 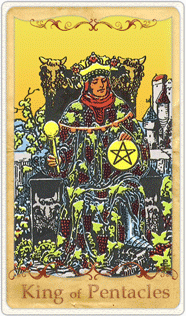 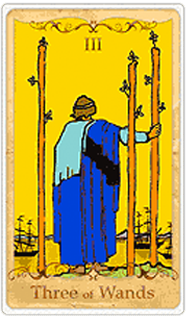 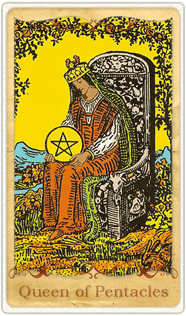 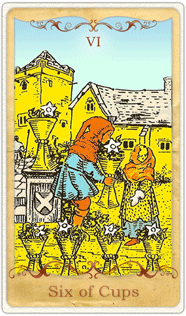 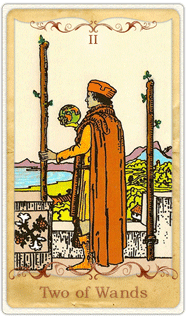 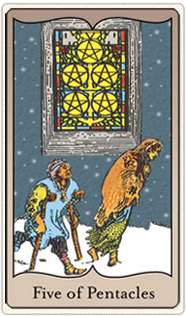 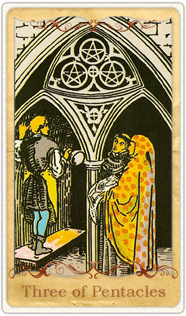 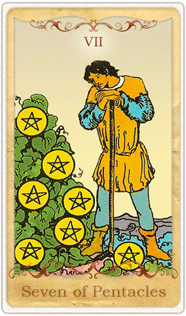 The Suit of Pentacles is earthy, practical, and careful. 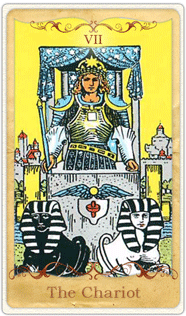 As the most prosperous Suit, these cards represent all things monetary. 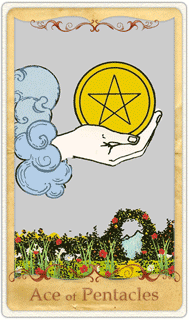 Whether the cash is coming or going, Pentacles mean you should be paying attention to your financial situation and planning ahead. 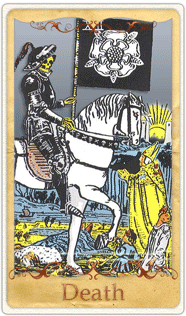 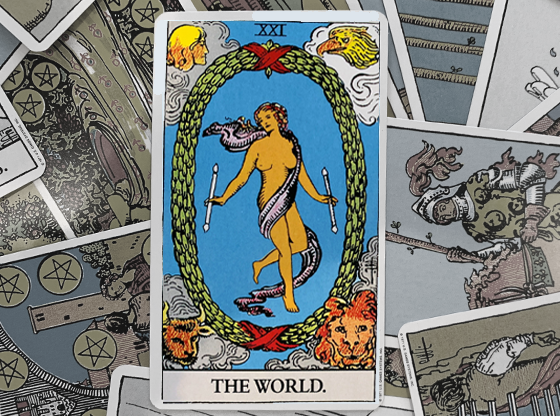 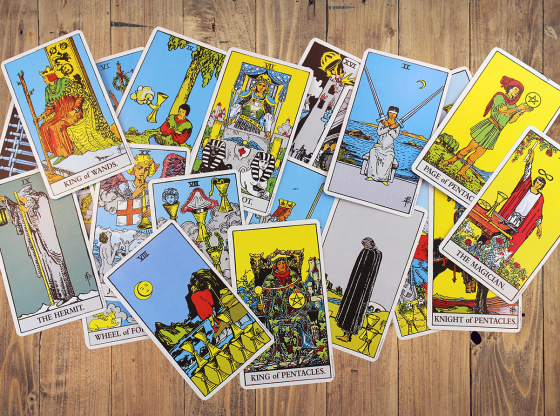 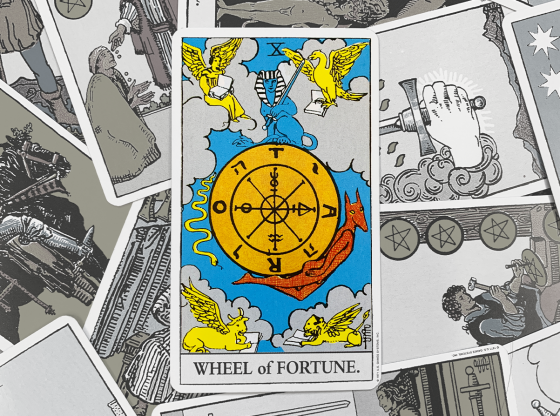 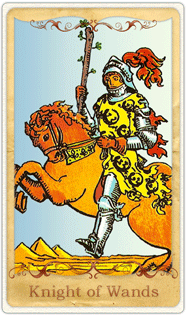 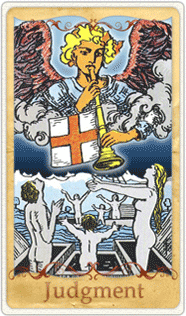 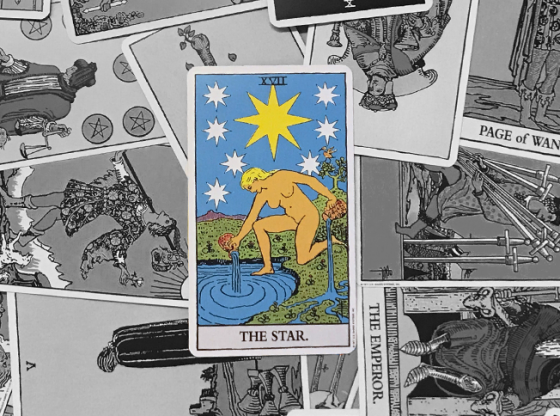 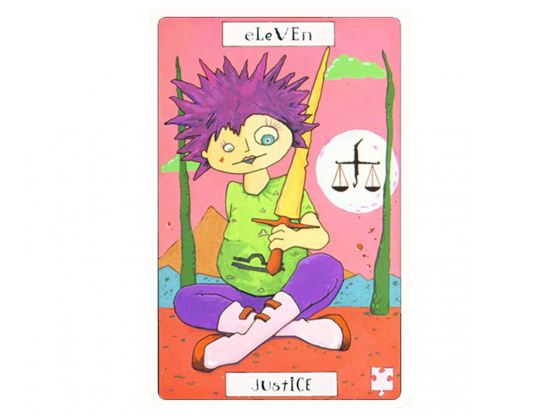 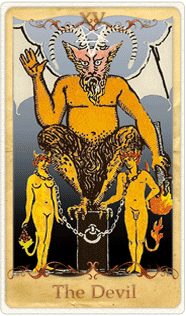 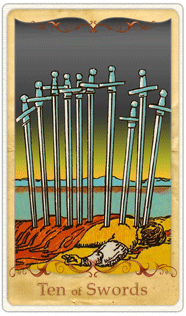 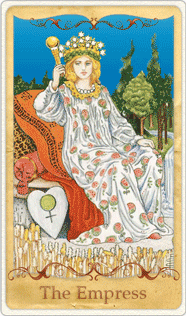 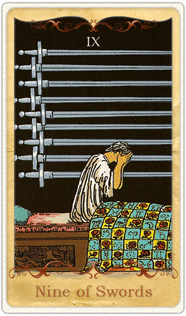 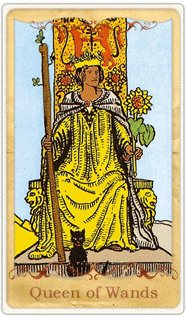 The 21 cards of the Major Arcana symbolize monumental forces in your life. 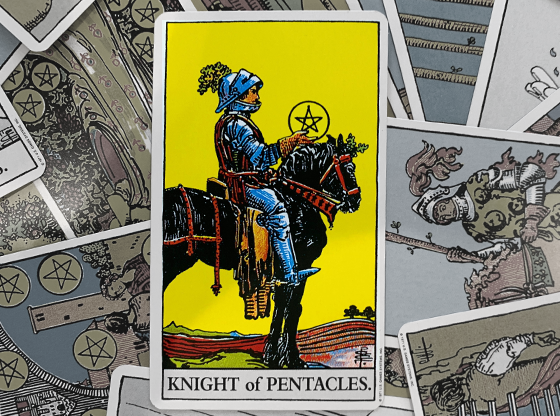 These cards are about big changes, like discovering your life’s passion, finding a soulmate, rising to your full potential, and besting your most persistent and frustrating struggles. 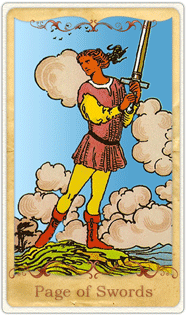 Cards for Empowerment: These cards of the Major Arcana reveal insight into your own personal empowerment and strength. 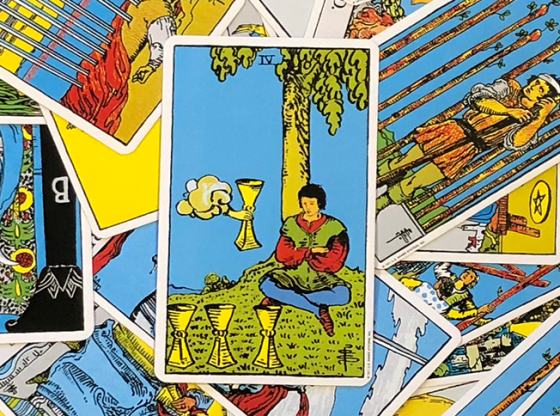 Cards for Transformation: These seven cards speak of sweeping change, of personal transformation, and how you handle it. 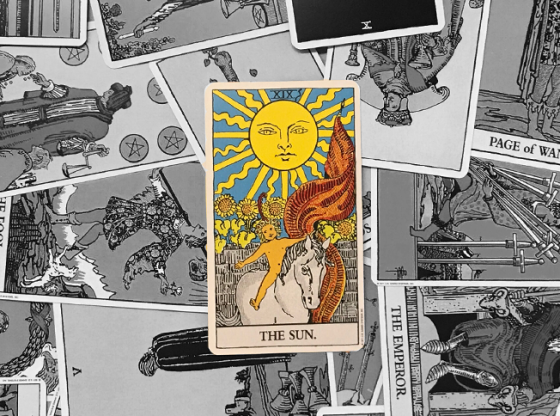 Cards for Enlightenment: These cards go beyond yourself, illuminating how you perceive and influence the world around you. 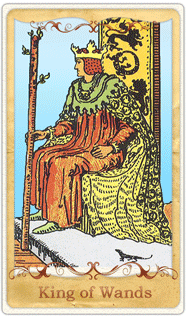 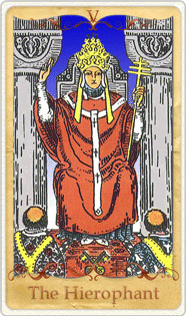 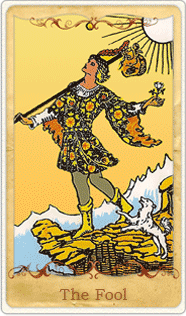 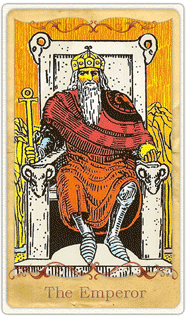 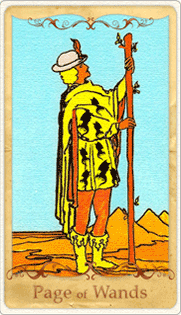 The Fool: Don’t be fooled by the Fool: he belongs to none of the three above categories, but lives in his own world. 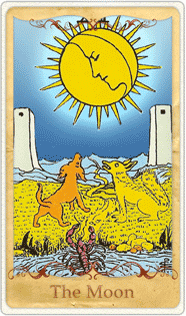 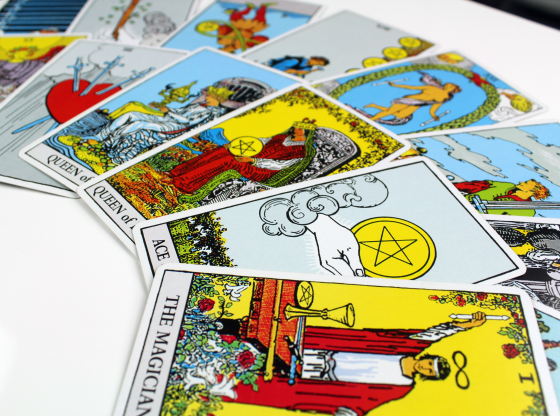 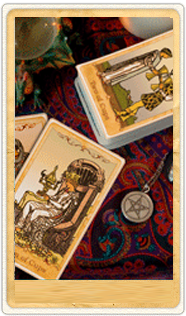 For incredible insights in interpreting what the cards have to say, contact a Tarot Advisor on KEEN today.